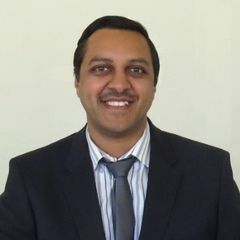 Yashin Brijmohan is a Professional Engineer with technical and management experience at the National Power Utility within South Africa, Eskom. He leads and directs several committees within South Africa as Chairperson in the areas of capacity building, research, engineering education, and is the current Chair of the Strategic Advisory Committee at the Engineering Council of South Africa. In 2017, he has been appointed as a Governing Board member of the International Centre for Engineering Education (ICEE), which is a new Category II Centre under the auspices of UNESCO.